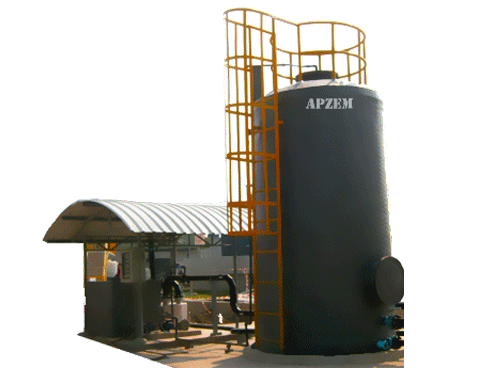 Industrial Plate column Scrubber System | Apzem, India. 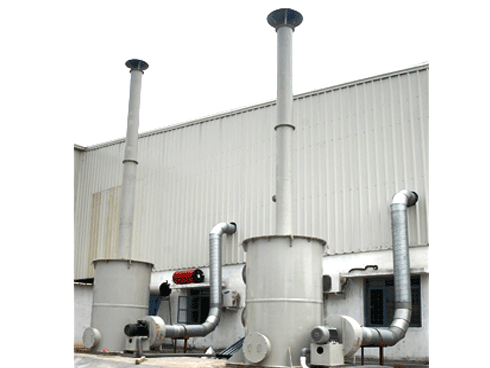 Industrial Plate column Scrubber System. 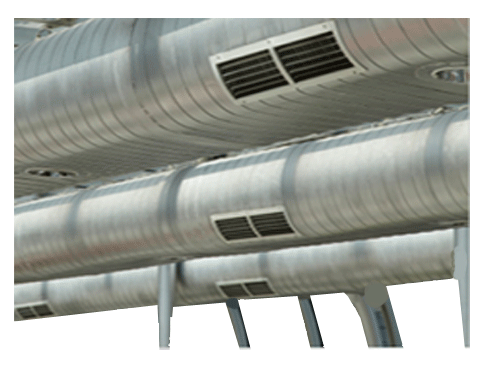 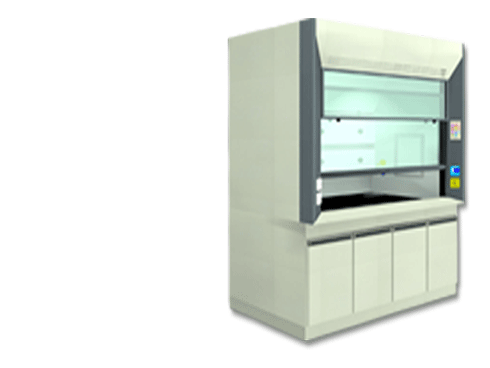 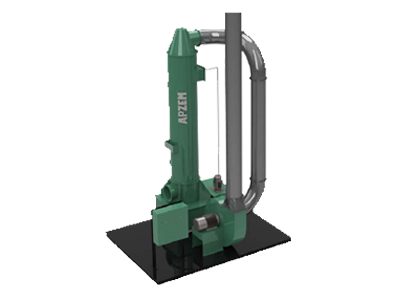 Apzem Plate Column Scrubber is the simplest of wet scrubber and works on and are custom designed to capture dust particles, VOCs, chemical fumes, and other water / chemically soluble fumes and Vapors generated in industrial process. 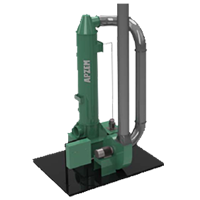 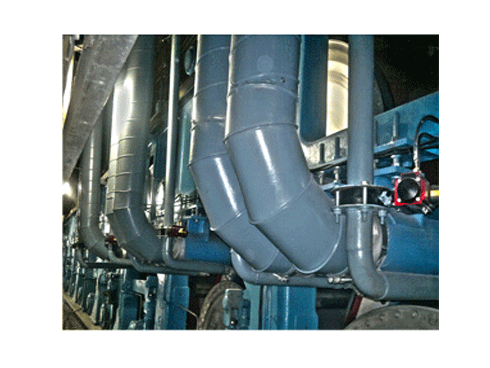 Spray tower scrubber is of low efficiency in comparison to other wet scrubbers at a lower pressure drop. 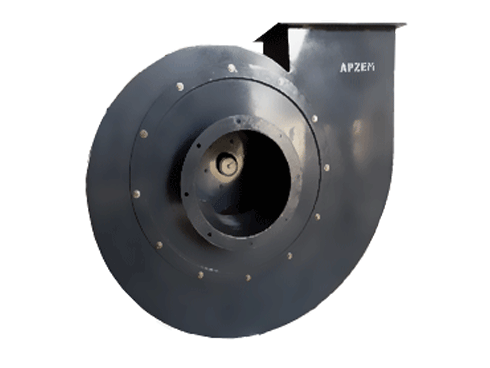 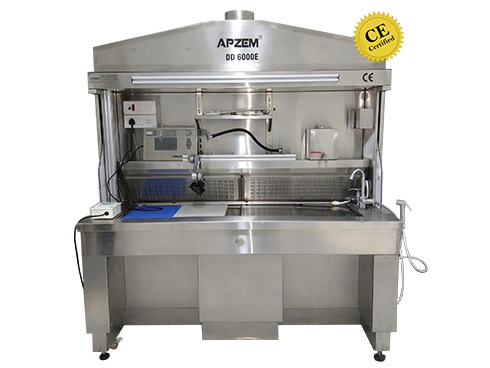 Apzem had a strong team of consultants and engineers having deep knowledge in design and commissioning of wet scrubber across various industries for different applications. 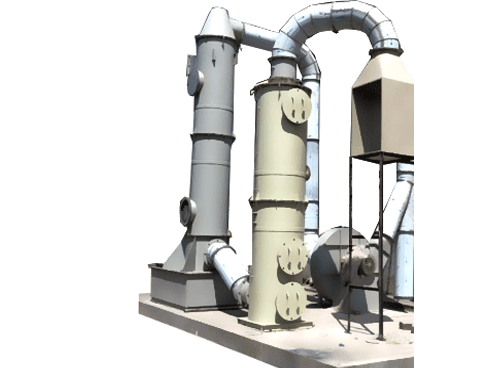 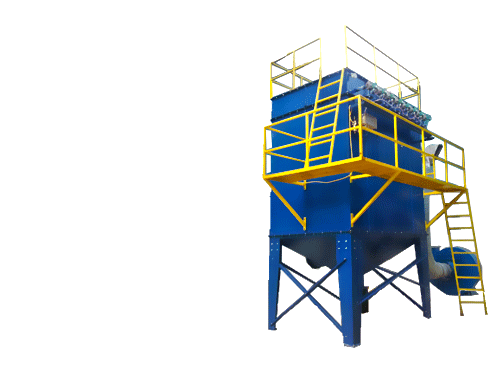 contact us to assist you in selecting efficient and economical scrubber to your specific process and pollution control needs. 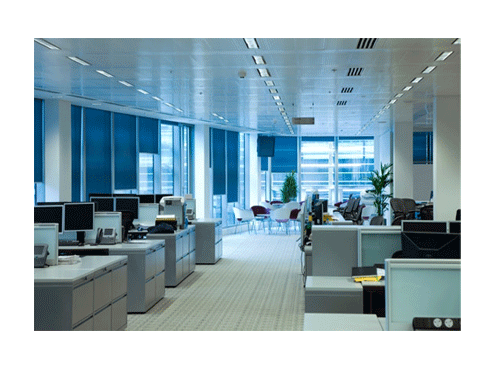 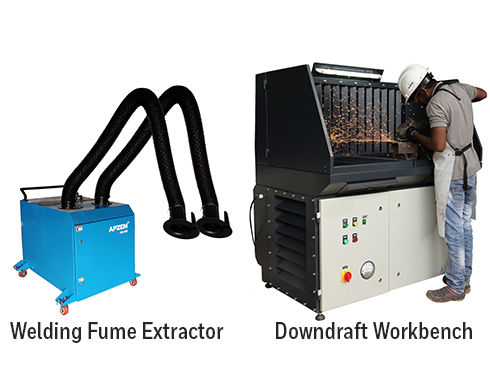 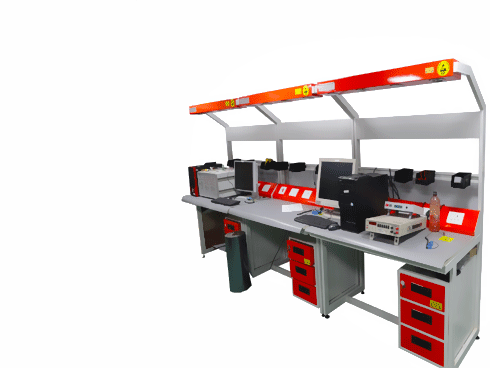 Foundries and Metal Finishing Operations.